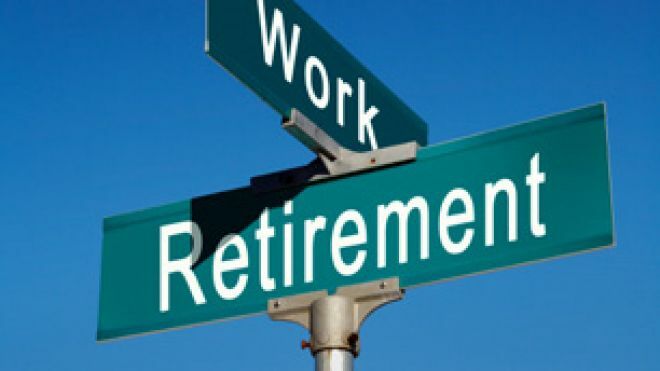 ← Retirement 101: Who ARE you? This entry was posted in ageing, aging and tagged ageing, aging, better when aged, deborah hansen, retirement, senior citizens, seniors, work. Bookmark the permalink.